White hotel satin stripe bed linens in a range of qualities for every budget, Choose from Micro 0.5cm stripe to our 5cm extra wide stripe linen. 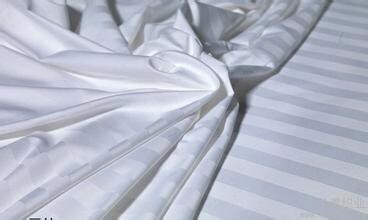 Available in 100% Egyptian cotton, cotton rich 80/20 and easycare 50/50 polycotton. Duvet covers in hotel long and short bag styles, laundry friendly envelope style and clasic button fastening. Pillowcases to match in 3 style, easy change bag, classic housewife and Oxford. Select from 200 to 400 thread count. 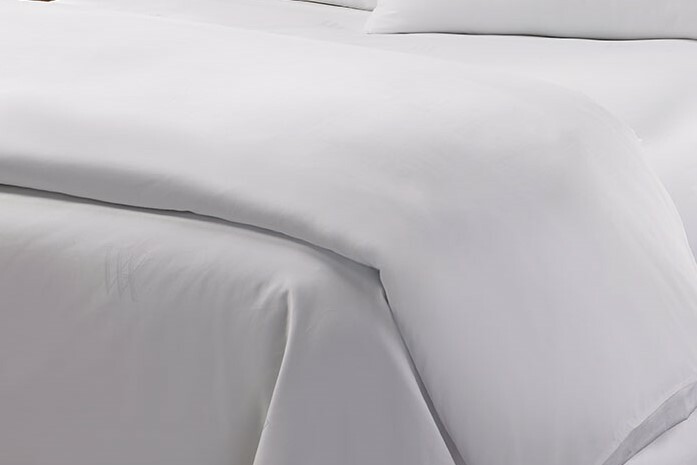 White hotel Plain bed linens in a range of qualities for every budget, Choose from 130gsm budget plain bedding upto our Luxury 800gsm Sateen Linens. Available in 100% Egyptian cotton, cotton rich 80/20 and easycare 50/50 polycotton. Duvet covers in hotel long and short bag styles, laundry friendly envelope style and clasic button fastening. Pillowcases to match in 3 style, easy change bag, classic housewife and Oxford. We have everything to cater for everyone.